With our versatile list of topics we aim to provide a well round day of education and fun. Special workshop presented by Positive Coaching Alliance (PCA). 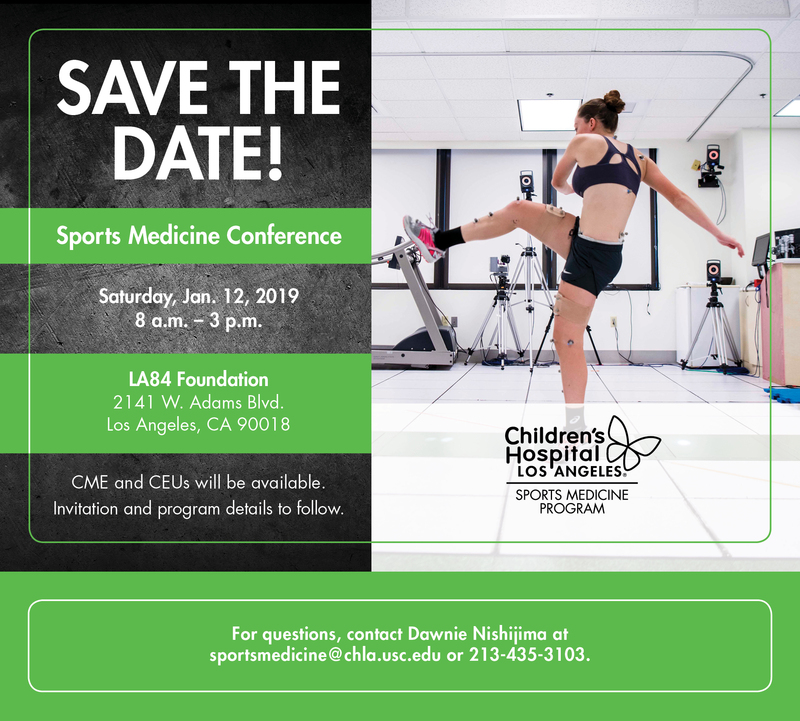 For questions, contact Dawnie Nishijima by email or 213-435-3103.